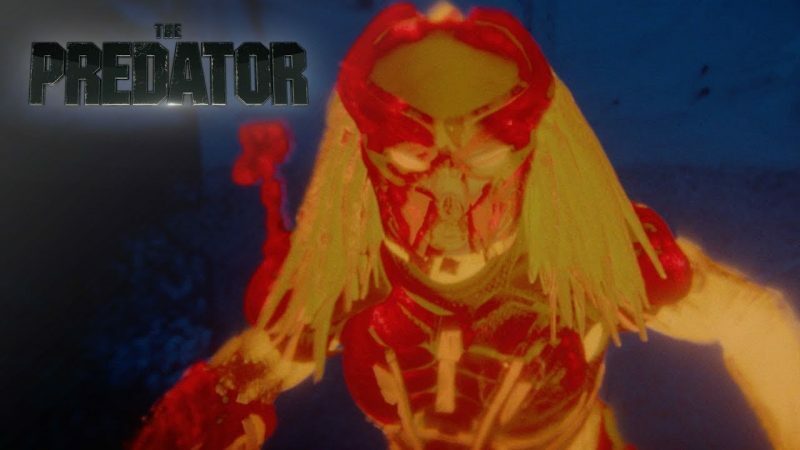 20th Century Fox has let loose a brand new TV spot for Shane Black’s upcoming The Predator, which puts the spotlight on the much-anticipated Ultimate Predator. Make sure you check out the TV spot in the player below and let us know what you think! 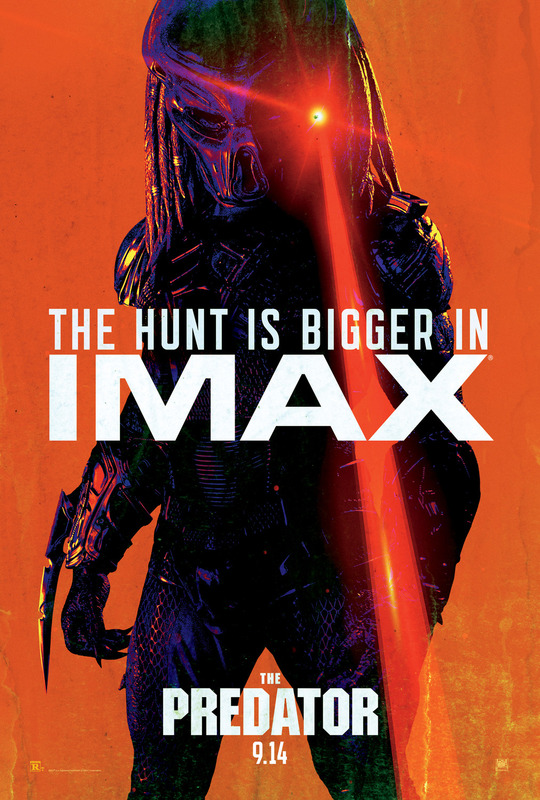 UPDATE: It has just been revealed that advanced tickets to The Predator are now on sale, and that the film will screen during the Toronto International Film Festival to kick-off the Midnight Madness screenings on September 6. More info on that at this link. The Predator cast includes Boyd Holbrook, Trevante Rhodes, Jacob Tremblay, Keegan-Michael Key, Olivia Munn, Sterling K. Brown, Alfie Allen, Thomas Jane, Augusto Aguilera, Jake Busey, and Yvonne Strahovski.